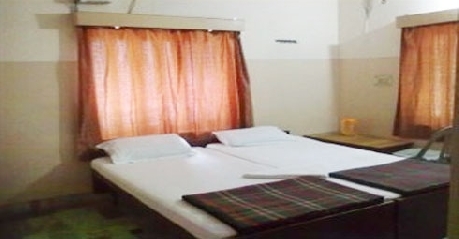 Hotel Arya is located on Dashaswamedh Ghat, Varanasi. Because of its strategic location, it is a popular choice among budget travelers. It is by the side of famous Dashaswamedh Market to try local artifacts. 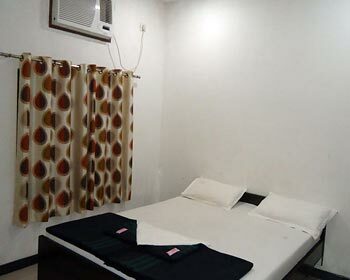 The hotel is only 3 km from Varanasi Railway station and about 2 km from local bus stand. The Varanasi International Airport is about 20 km away.The famous places of attraction in this religious city are – Kashi Vishwanath Temple, Ramnagar Fort, Dhamek Stupa and Sarnath Museum. Manikarnika Ghat and Assi Ghat are there to experience the vast River Ganges. Sankat Mochan, Laxmikund and B.H.U Durgakund are located in close proximity to the hotel. It is also in close proximity to some of the famous markets like Thatheri Bazaar and Vishwanath Road Market.For recreational activities, hotel provides local tours, astronomical observatory, Meditation Center and Yoga Clinic. Standard rooms are the budget rooms at Hotel Arya suitable for single travelers or leisure travelers visiting this cultural city. These rooms are air-cooled (Non-A/c) rooms with single and double occupancy. The rooms are given twin beds, bedside stool and a chair. Space for work desk is also provided. The marble floored rooms are with simple décor, cotton linen and bright ambience. The room windows keep the sunlight intact inside. For your comfort, facilities provided include color television, complimentary newspaper, in-room safe, round the clock room service and STD calling telephone. The attached private bathroom has shower set up, basic bathroom toiletries and 24 hr running hot and cold water facility. Deluxe rooms are fully air-conditioned apt for business travelers, leisure travelers, families or small groups coming to the city of Awadh. These are double occupancy rooms that are available at affordable prices. Deluxe rooms are equipped with cable television for your entertainment, STD calling facility to stay connected with family & friends, complimentary newspaper, in-room safe and round the clock room service for your hospitality. The modern furnished private bathroom has bathtub and shower combination, basic bathroom toiletries and 24 hr running hot and cold water facility. 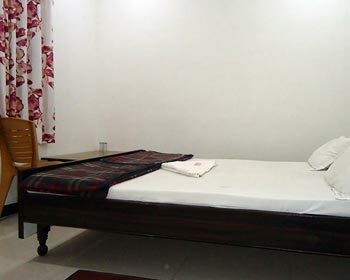 The rooms are provided with twin beds, coffee table and a chair. A dedicated space is there to accommodate executive work desk. The marble floored rooms have stylish décor, cotton linen and bright ambience. The room windows open to the panoramic view of this famous city. 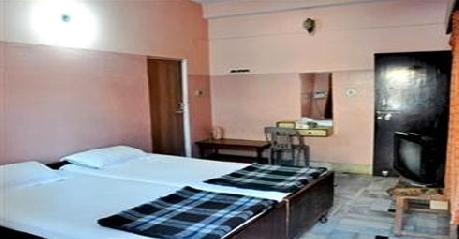 Hotel Arya, Varanasi has a provision for well furnished and decorated rooms. The rooms are provided with all the amenities to provide the utmost comfort and luxury to the guests. Hotel Arya provides in-house roof top restaurant to experience the dining amidst the surrounding of this Holy city. Open for breakfast, lunch and dinner, this is a pure vegetarian restaurant offering Indian cuisines.